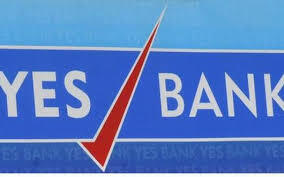 Yes Bank has announced the listing of its debut $600 million bond issue under its maiden $1 billion medium term notes (MTN) programme on Global Securities Market (GSM) of India INX. 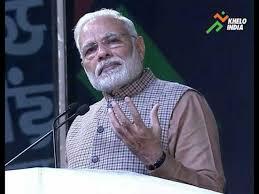 The country’s first international exchange India INX, a subsidiary of BSE Ltd, is located at Gujarat. This is the largest debut international bond issuance by an Indian bank. The bond is also listed on London Stock Exchange International Securities Market and Singapore Exchange Securities Trading Limited. 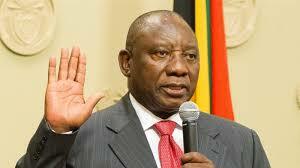 Cyril Ramaphosa, head of the ruling African National Congress (ANC), has been sworn in as South Africa's president, fewer than 24 hours after the resignation of embattled ex-leader Jacob Zuma. The country's 400-member parliament, dominated by the ruling African National Congress Party (ANC), elected Ramaphosa to finish his predecessor's term, which ends with elections in 2019. Ronaldo became the first player to score more than 100 Champions League goals for a single club. The goal also made him the only player in the competition’s history to score in each of the first seven games of a single campaign. The 33-year-old has 115 goals in Europe’s premier club competition in total with 15 of those coming during his time at Manchester United. 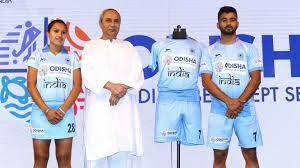 The Indian hockey teams, men and women, will be sponsored by Odisha state government for the next five years. The eastern Indian state will also host the 2018 Men’s Hockey World Cup from November 28 to December 16. Hockey India’s current deal with Odisha is estimated to be around Rs 150 crore for five years. 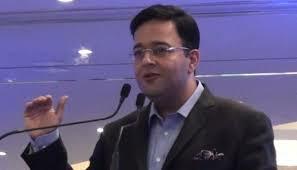 Bangalore-based news content aggregator, Dailyhunt has roped in former Facebook India head Umang Bedi as its new president, and he will report to Dailyhunt’s founder Virendra Gupta. Dailyhunt is a news and local language mobile app, which currently offers news in 14 languages from about 800 publication partners. Bedi had resigned from Facebook in October last year. He had joined Facebook in July 2016 and was in charge of strategic relationships with top clients and regional agencies in the country. 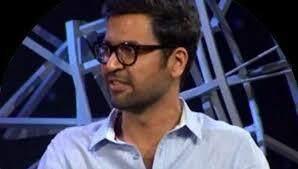 Bedi is an engineering graduate from the University of Pune, an alumnus of Harvard Business School. 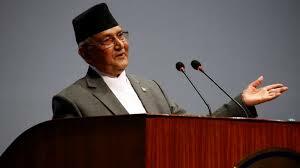 CPN-UML chairperson K P Sharma Oli has become Nepal's Prime Minister for the second time. President Bidhya Devi Bhandari appointed 65-year-old Oli as the country's 41st prime minister. Oli, who is known for his pro-China stance, had served as the country's prime minister from October 11, 2015 to August 3, 2016. Deuba was elected as the 40th Prime Minister on June 6 with the support from CPN (Maoist Centre) which is now a part of Left alliance and opting for merger with CPN-UML. The Prime Minister, Shri Narendra Modi has inaugurated the 2018 edition of the World Sustainable Development Summit (WSDS 2018) at Vigyan Bhawan. WSDS is the flagship forum of The Energy and Resources Institute (TERI) and seeks to bring together on a common platform, global leaders and thinkers in the fields of sustainable development, energy and environment sectors. 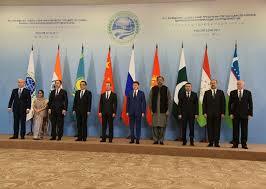 The theme of the Summit this year is ‘Partnerships for a Resilient Planet’, WSDS 2018 seeks to create action frameworks to resolve some of the most urgent challenges facing developing economies in the backdrop of climate change. 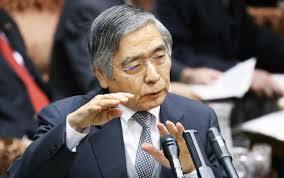 Japan's government reappointed Bank of Japan Governor Haruhiko Kuroda for another term and chose an advocate of bolder monetary easing as one of his deputies. In a widely expected move, the government nominated Kuroda to serve another five-year term when the current one ends in April, a sign of premier Shinzo Abe's confidence over the governor's efforts to pull Japan's economy out of stagnation.